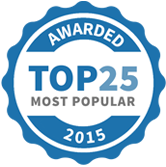 'Classes On Demand' providing you with 12 different styles of class 24/7! Bring a buddy FREE every Thursday! 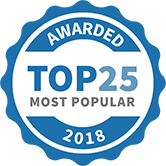 We are Nerang's Best 24-hour gym! 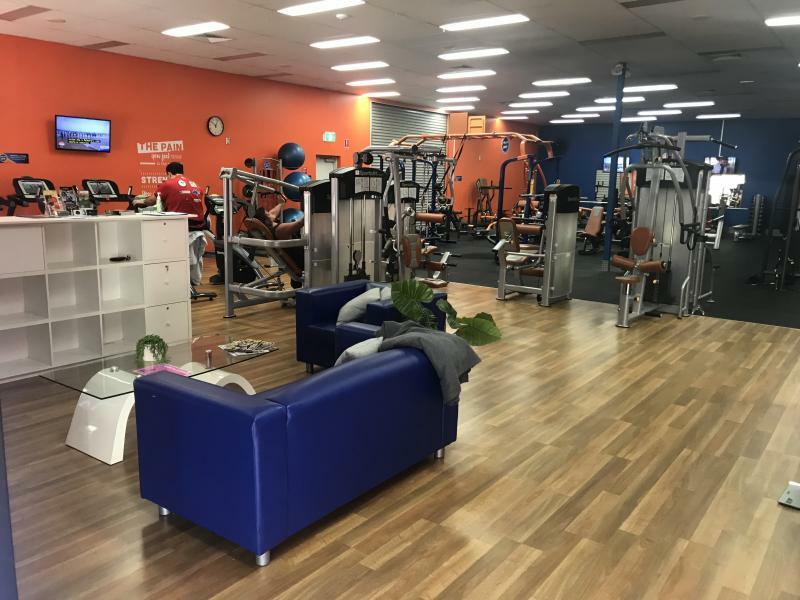 At Plus Fitness 24/7 Nerang, we offer absolutely everything you need from a gym membership, & nothing you don't, keeping our fees low & our service standards high. 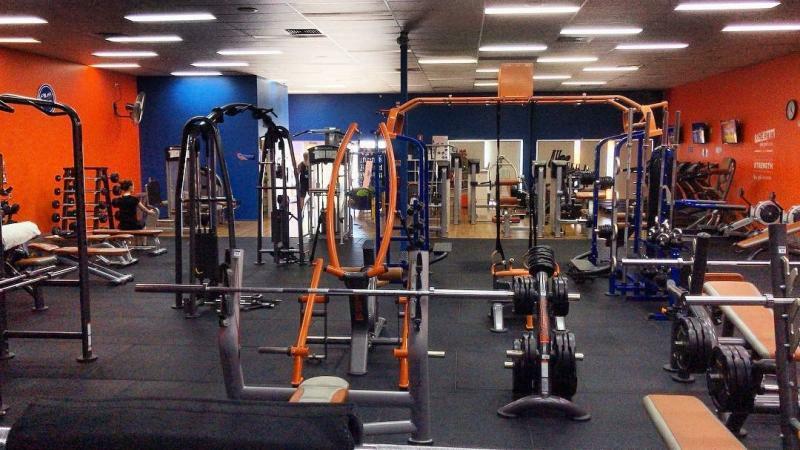 By joining Plus Fitness 24/7 Nerang you can use all of our gyms, 24/7 with no lock in contracts. 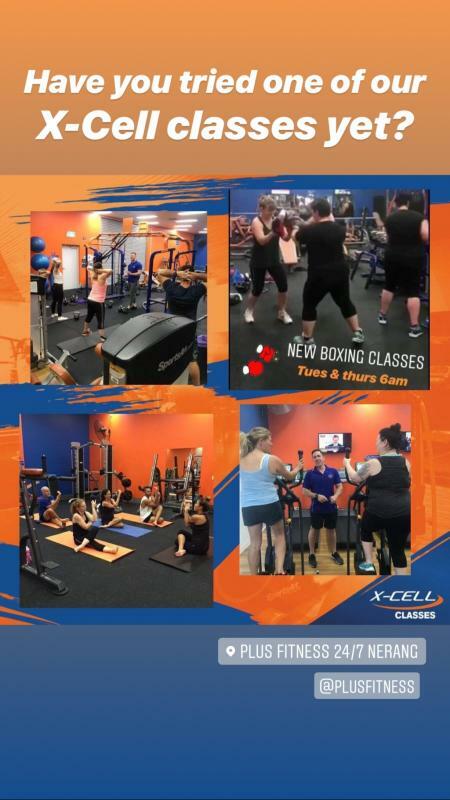 Our club has a everything you need to achieve your health and fitness goals including the most knowledgeable personal trainers in the area. 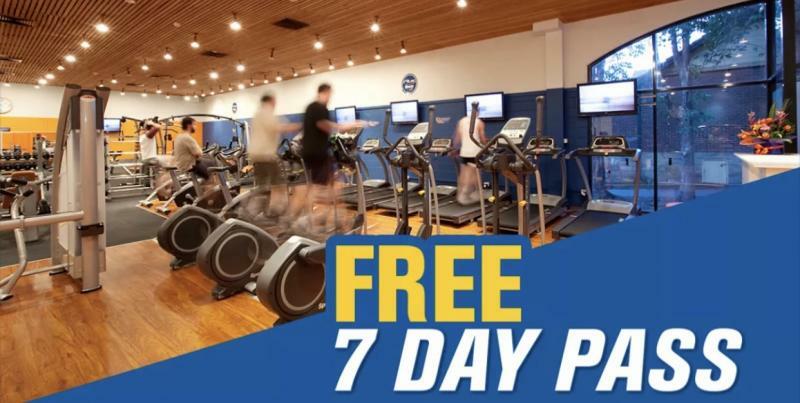 Come in and enjoy all of the benefits of our club for 7 days....FREE! This included access to all X-Cell group classes and our virtual classroom. Must only be used during staffed hours. Plus Fitness Health Club Nerang has been selected as one of our Most Popular Health and Fitness Services!